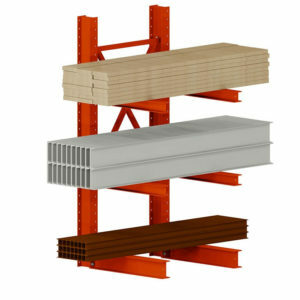 Cantilever Rack Towers and Bases are the foundation of any cantilever racking system. 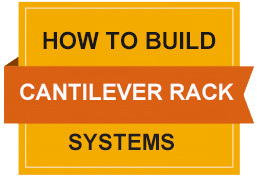 What are these two components that make up the system? 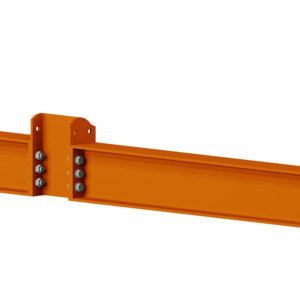 The tower is a vertical structural I-Beam with pre-drilled holes at a standardized spacing where the base(s) and arm(s) connect. It is the backbone of the system. We manufacture them in 4 standard capacities. These capacities will vary by arm length, but to give you a rough idea on what to expect. The base is exactly what is sounds like. It is the base or foot of the tower. 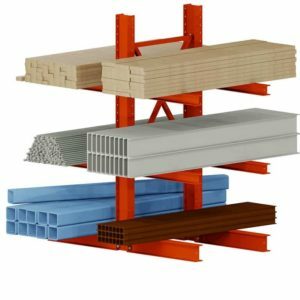 They can be used to store another level of material at the floor. They typically are the same length of the arms that are being used, but doesn’t always have to be the case. They do have to match whatever tower dimension you are using. If you have any more questions, give us a call.